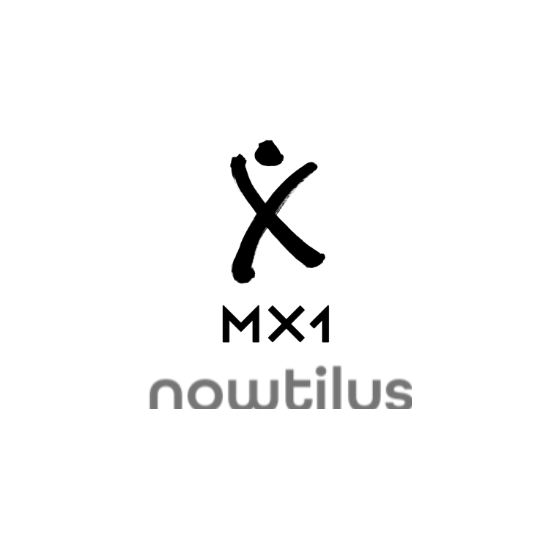 LAS VEGAS — April 8, 2019 — MX1, a global solution provider of media services, announced today a partnership with Nowtilus, a leading provider of ad delivery for targeted dynamic in-stream ad insertion. By working together, the companies are combining Nowtilus’ innovative server-side ad insertion (SSAI) solution with MX1’s global media services for broadcasters, TV networks, and OTT service providers. This will create an end-to-end solution bringing personalized TV and targeted advertising services to the big screens and mobile devices in broadcast-grade quality. The targeted and dynamic ad insertion solution will enable service providers to increase ad revenues with their live TV and VOD content. The companies will demonstrate the solution at the 2019 NAB Show, April 8-11, in Las Vegas at the SES Booth SU1410. Nowtilus is a solution provider for server-side ad-insertion. It serves OTT streaming platforms, service operators, and broadcasters worldwide with video monetization. The solution provides advanced ad-delivery by targeted in-stream ads in live-linear TV and VOD, while keeping the highest broadcast quality and preventing ad-blocking in streaming services. The SaaS-based offering comes with an easy-to-integrate, cloud-native technology stack and is fully compatible with third-party streaming components. In addition, the solution manages creation and delivery of personalized OTT channels. Nowtilus is based in Berlin and Halle, Germany.